Can you guess what the most popular search term on dev.to is so far this year? Please only make one guess per comment. Once I reply to you with yes or no, you can guess more. I'll ignore comments that don't follow that rule. 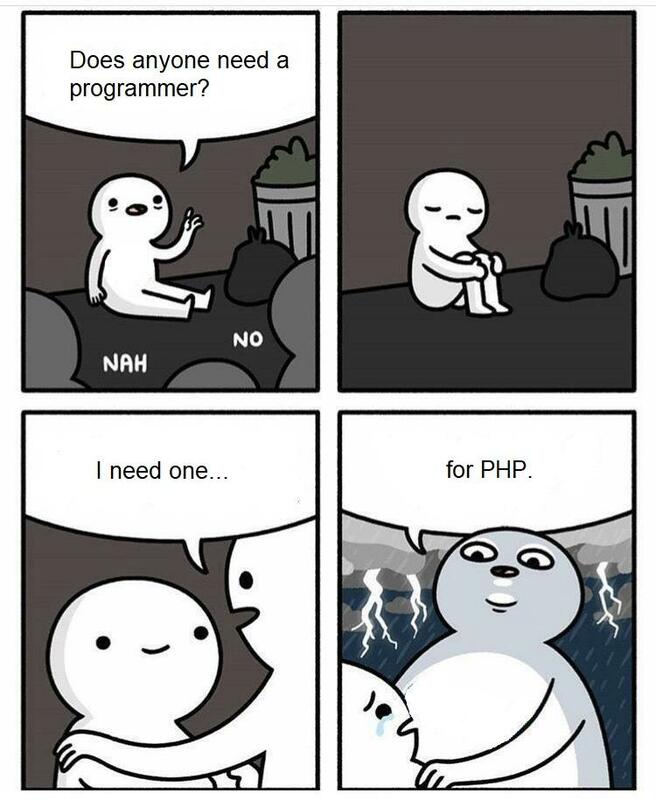 "Laravel -- The Return of PHP"
That's either a title for an epic-type heroic sequel or a horror movie, depending on how you feel about PHP. Gosh, Well played. Laravel is not that popular here in France. Well, I never saw a mid/large Laravel application in production yet. I'm not "very found of" static accessors to define routes and middlewares but I bet (hope) this framework can be used in some other way. Awhile back I noticed their testing framework relies on composing data fixtures. It's a really cool idea I'm glad is getting some attention, I'd done it myself for some applications but hadn't seen it implemented in a framework yet. hmm, interesting, I do know a number of Laravel devs here in Ghana and in Nigeria as well. 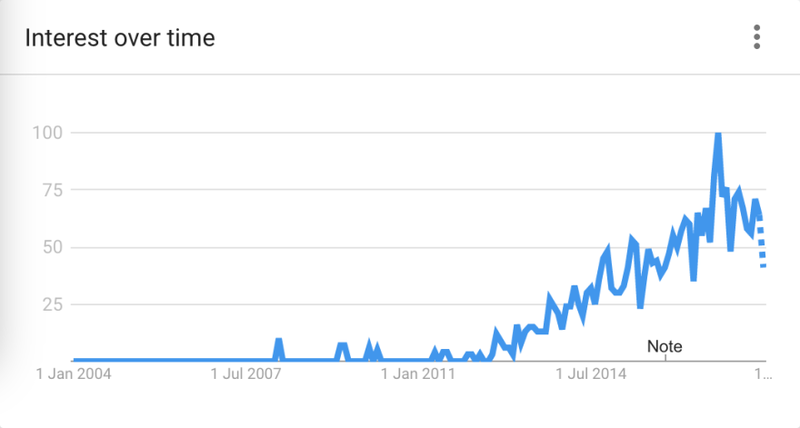 Hint: Here is this technology's Google search trend over time. I'd also say: This technology is not as universally popular as some others, but mainstream enough that a dedicated pocket could tilt the scales on our site. And I've definitely noticed a fair amount of users of this tech on dev.to. I'll also add that, while this tech is always top 15-20, its position at number 1 for this time period is kind of an outlier. Another hint: It's a web framework. Guesses are closer after this hint. I was surprised by this answer, though as I mentioned, it's always fairly popular. I think you searched the wrong thing haha. Whoops, spelled it wrong in the edit. It's spelled correctly in the analytics. After a long day it was a fun break. Nope. Highest guess so far (passing blockchain) at number 5. 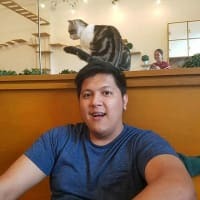 Whao I am a Laravel Developer from Pakistan and from the past three weeks I've been seriously considering of moving to either Ruby on Rails or Python.